Rose Reb, Gunter Nathaus and Werner Reb, Germany. 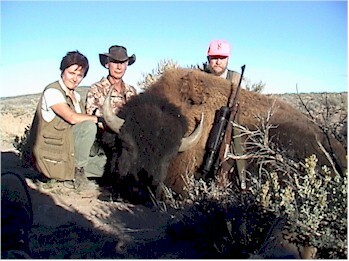 Our first German hunters were great to hunt with! See Gunter's letter in the Hunter's Report section.